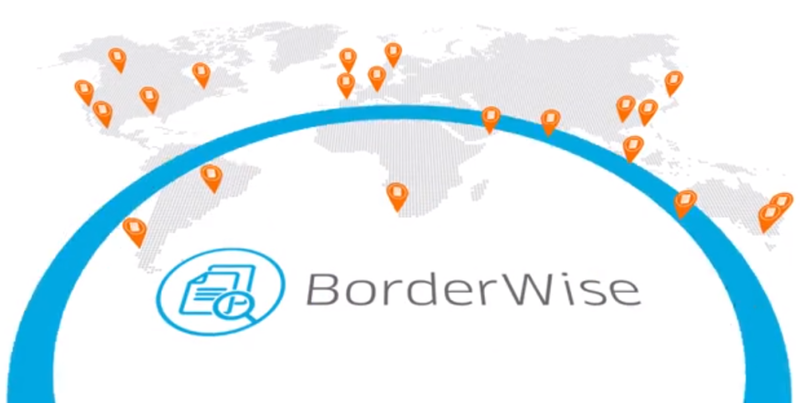 Customs Brokers, Companies that need to comply deeply with international trade legislation. High Volume forwarders that require fast answers to recognising parts to HS codes. Dependent on the edition choice and whether you are a CargoWise One user. 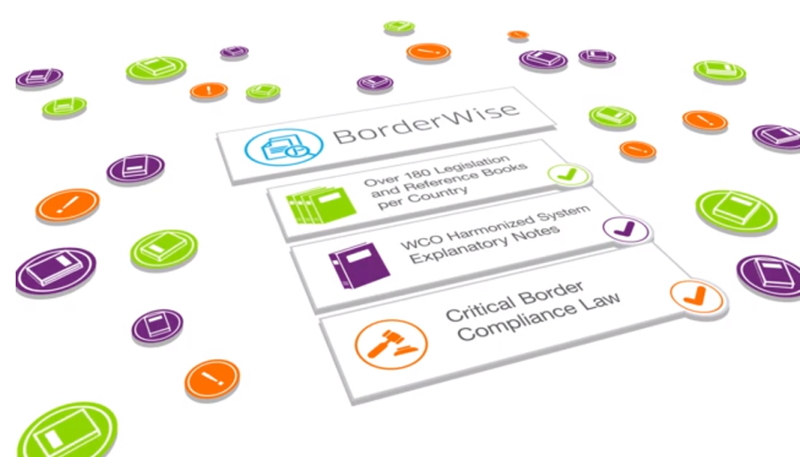 BorderWise is an international trade compliance tool in both web and desktop versions. The search tools quickly finds valid tariff info, with important hyperlinked legislation. Pros: I don't. It replaced a perfectly functional EDI Tariff. It has half the functions EDI Tariff has. A massive fail by the Techs at Cargowise. Cons: Everything. A big step back from EDI Tariff. This is Inbound, all dressed-up. Don't bother emailing Support for help. They just send a generic don't want to know about it email. And, then close off the issue. Overall: Where do I start. System updates on the hour, logs you out half way through searching. Not at all easy to navigate. Pages are always fully expanded. Very hard to read some Tariffs. Transport buttons are terrible. Where's the simple back button when searching. I'm sick of having to start all over again again when classifying products?? A lack of search bars. EDI Tariff had three. This defunct version only has 1!??? It's not efficient at all. EDI Tariff was 10/10 for usability. 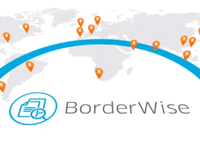 Borderwise is a massive fail, and step-back from EDI Tariff. I am at the point where I'm just using an online .pdf version. It's faster...much faster. As soon as something else comes along, the better. Honestly, just bring back EDI Tariff!! Thanks for taking my emails. 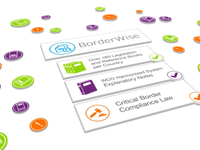 We will target the support stuff directed to Borderwise to separate from CW1. Im sure we will be on target for good customer service. Rest of your points, some are valid, but its a different team, and they will respond. Pros: The software is able to find HS codes fast and accurate, and if I need the valid legislation its a click away. Cons: It took a little while to register. The navigation needs a little touch up. Thanks Greg, we have now updated the registration process, should be easier and faster..